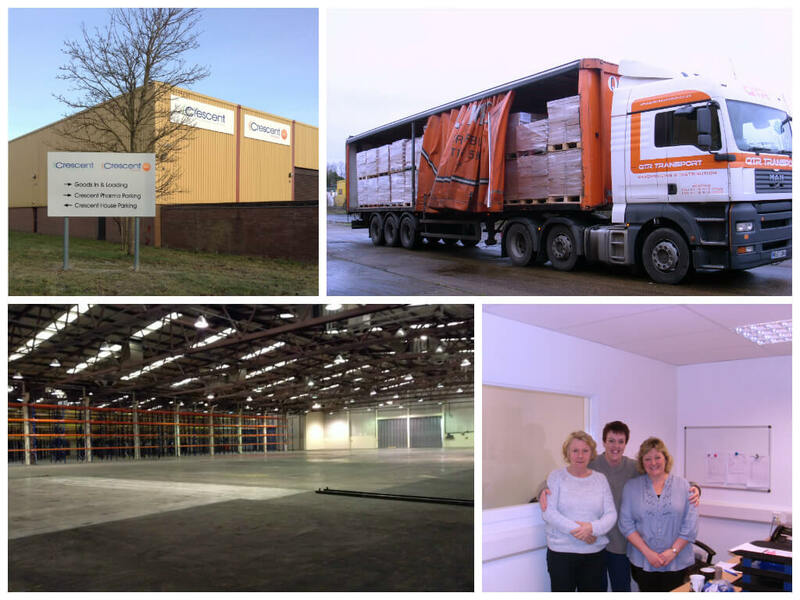 We are very excited to announce that we have moved warehouses! Whilst our head office is still based in Overton, our warehouse is now in Andover (see new address below). It’s bigger, better and all that more exciting! 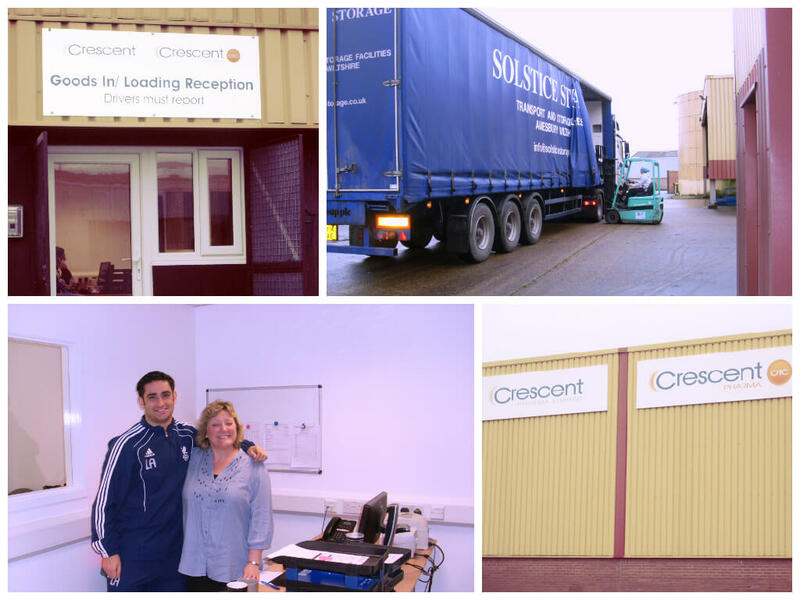 After a very hectic and busy few months we have now officially moved in and are getting settled in nicely! We’re very happy about the move and here are some photos that we’d like to share with you all.